Home > Mark Your Calendar!!! > Women + Thoroughbreds = Power: Women’s Day, 2009. Women + Thoroughbreds = Power: Women’s Day, 2009. 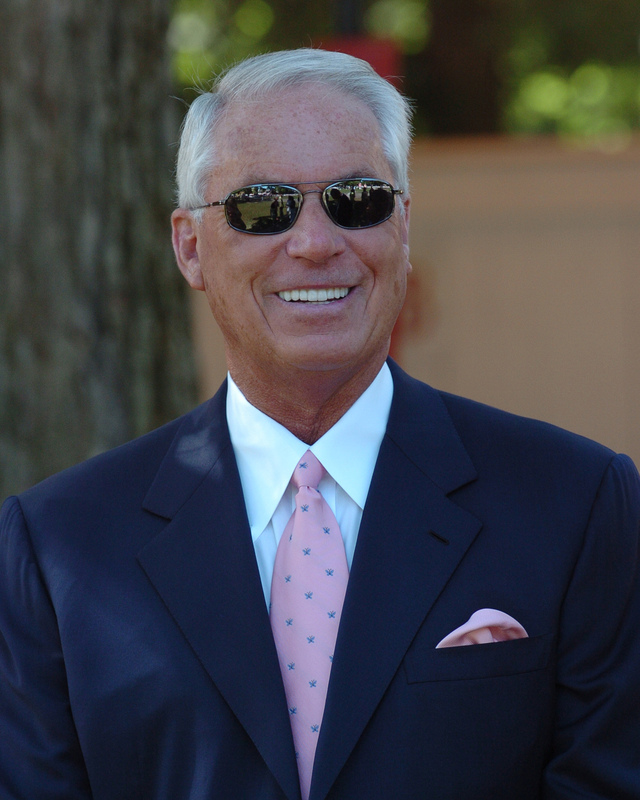 It is a supreme joy to be able to report that on Wednesday, August 19th, Saratoga Race Course will host the fourth annual Women’s Day to honor the gender that is the majority of the fanbase of Thoroughbred racing. The event it co-sponsored by NYRA (New York Racing Association) and B95.5 (Albany Broadcasting). Enthusiastic moral support is offered by Saratoga Publishing (Saratoga TODAY newspaper; The Saratoga Experience magazine) and www.Saratoga.com. have had a rough time of it as they strove to carve out vocations in this sport. Others have been blessed to find no resistance to their (our) presence at the track. But too many had to fight tooth-and-nail for their rightful place in the shedrow, oval or boardroom. 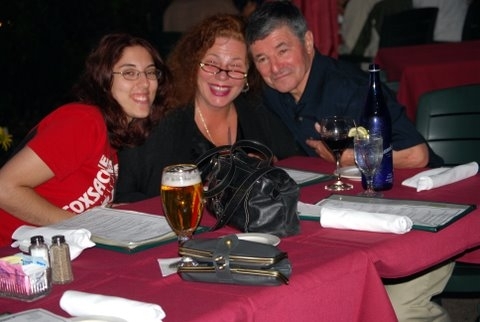 Hall of Fame Jockey Julie Krone could tell you stories that will curl your hair–and her story will, indeed, be told. Two strong, smart women (Director Katherine Brooks and Producer, Sophie Watts) have been in Saratoga for several days, scouting locations for their film, “The Boys’ Club.” The film documents the contentious, often bloody resistance that Krone experienced on her path to history. 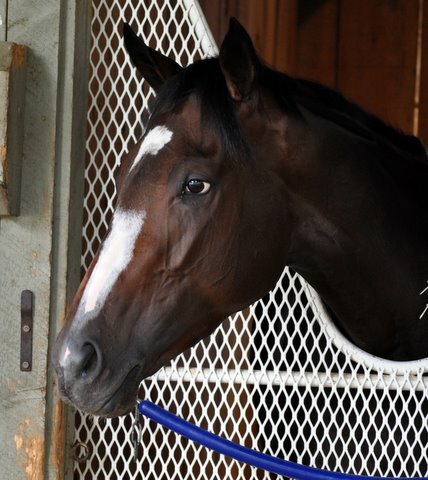 She was the first female member of the Racing Hall of Fame, and the only woman therein until August 14, 2009. That statistic, alone, gives rise to many questions about continued outdated attitudes in the sport: the fact that only one woman was a member of the Hall of Fame until August, 2009–and she was inducted only in 2000–gives one pause. 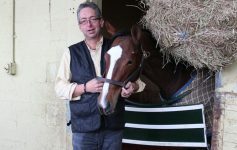 Todd Pletcher, John Pricci, Steve Haskin, Allen Jerkens and Jean Cruguet are among the throng of males who have welcomed women into their literal and figurative shedrows over the years. Others were not quite as welcoming, and some still have a difficult time wrapping their heads around the notion of working shoulder-to-shoulder with females among their ranks. Others may be outright misogynists. I feel sorry for them, for they’re missing fully 51% of the joy of life–and the camaraderie of colleagues who have much to offer. We respect those men who love women truly, and respect us for what we bring to the table. We womyn who love this sport and who work within it choose to celebrate the great men whose level heads and egalitarian hearts, such as the fellows named above. These are the Real Men of Racing, and, even though they’ll be in their own barns and offices on Women’s Day at Saratoga Race Course–we know that they’ll be with us in spirit. The Racing Vocations booth will be open and ready for the business of making connections and shoring up alliances, between 9AM and 10:30AM, and then again from 11AM until after the last race. We’ll share stories; build friendships and business associations and encourage those who may not-yet know that they, too, can find their vocational fulfillment in this sport. This sport, according to my reckoning, is The Only Sport Worth Watching. I have a motto: “If it doesn’t have four legs and a mane–or ride something with four legs and a mane–it ain’t an athlete.” This sport excites, frustrates, blesses and satisfies as no other athletic endeavour in the world. Our athletes are strong, smart, loyal, generous of spirit and single-minded in their quest for immortality. We who are blessed to work in this sport, in whatever capacity, are evangelistic and eager to share our experiences with those who may join our ranks. Please come to the Racing Vocations booth on August 19th, and meet women who want to help you find your vocational bliss. If you’re a female who works in the sport in any capacity–we need you! Your time and energy would be greatly appreciated, as we strut our stuff and work together to grow our ranks. 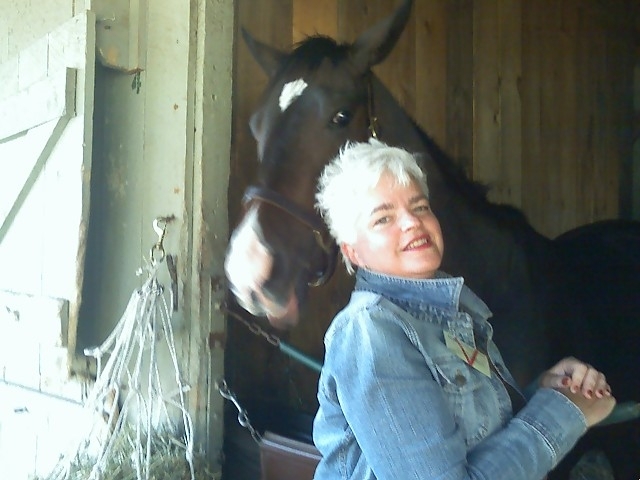 We adore the horses; we love the sport and we want very much to meet everyone who comes by, one girl and woman at a time. (Men are very welcome, of course!) We want to shake your hands and introduce you to our informal sorority, the Sisterhood of Racing. No one will try to force you to take on a job–but no one on that day will tell you that you can’t do it, either. Women + Thoroughbreds truly do = Power, and we want to share that power with you. Who knows? Maybe next August, you’ll join us as a professional in racing, and offer your time to encourage women and girls who need to hear your story. I’m a writer, and God knows that I love a good story. Who: You. Us. Experienced women in racing, and those who want in on the fun. What: Racing Vocations Booth at the Women’s Day celebration. When: Wednesday, August 19th, 9AM – 10:30AM, and 11AM ’til after the last race. Why: Because NYRA and B95.5 are terrific, enlightened people. Because we’re the majority of the fanbase of Thoroughbred racing. Because we want to introduce girls and women to the career possibilities. Because when women and girls get together–great things happen. How: Show up! If you work in the sport–lend us your expertise. If you’re a curious or just jonesin’ for some sparkling conversation–meet us there. 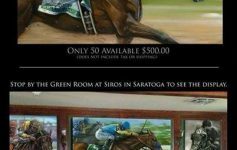 Previous Article Brian T. Fox: Visionary Artist Will Paint at Siro’s this Travers Weekend.